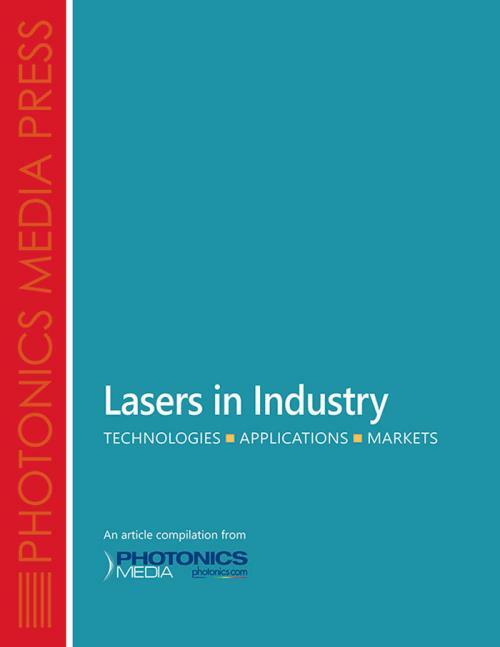 This webinar is for anyone interested in developing and commercializing photonics and other technologies in businesses large and small. 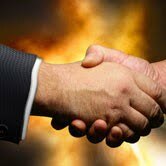 Developing innovative technologies and guarding your intellectual property gold. 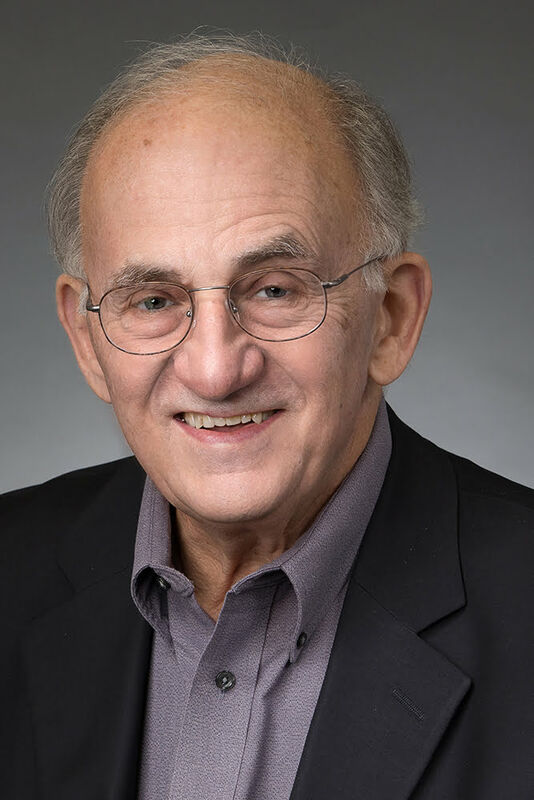 In this expanded 1.5-hour webinar, the instructor will bring these key topics to life with examples from his own successful career in technology commercialization, and answer audience questions recorded during the live event. 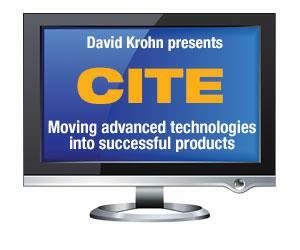 Webinar attendees will receive a coupon code during the recording for $20 off the price of David Krohn's entire 12-course CITE lecture, also available from Photonics Media. Format: Online webinar. Once payment is processed, you will receive a link to watch the recording. 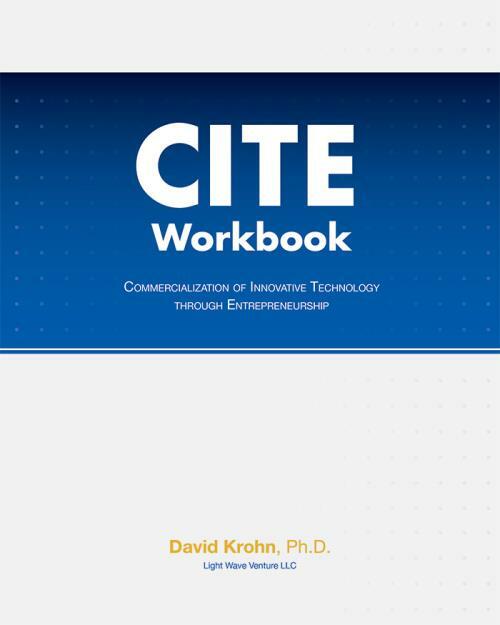 The Course: CITE – A 12-Lecture Course in Technology Commercialization can be purchased separately, or together with this Workbook at a discounted price! 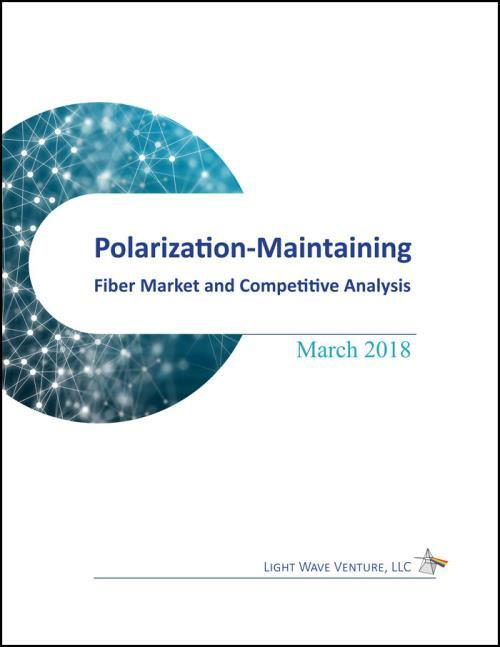 Visit the Course page for pricing and details.